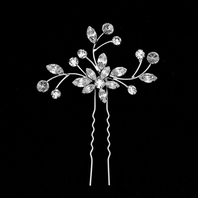 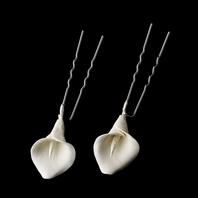 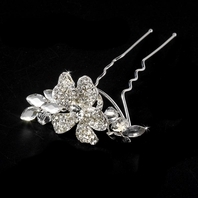 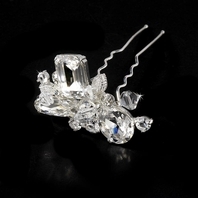 Melody-CZ and Swarovski Crystal Bridal Hairpins (set of 2) - SALE!! 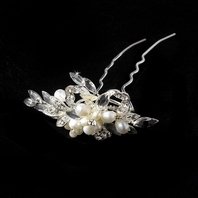 HOME / WEDDING HEADPIECES / Bridal Crystal Hair Pins / Melody-CZ and Swarovski Crystal Bridal Hairpins (set of 2) - SALE!! 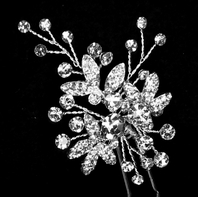 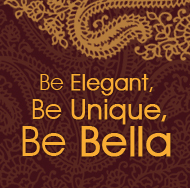 Description: This gorgeous pin is an accessory to die for! 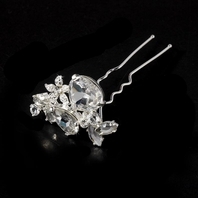 Pin is complimenting in such a way that it features both Genuine Swarovski Crystals, along with gorgeous crystal Cubic Zirconia's. 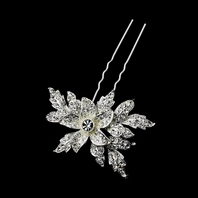 This mix of contrast provides both a sparkle and constant glow that can masterfully pick up details in any dress attire.